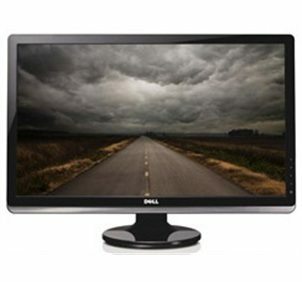 [COLOR=\"Blue\"]$125.00[/COLOR] - Dell 24\" 1080p monitor; About 1 year old - replaced it with something bigger a few months back. Like new condition. Can provide one DVI connector if you like. [COLOR=\"Blue\"]$100.00[/COLOR] - Husky Workbench. A few years old - normal wear and tear on working areas - the frame itself is in like new condition. Used only in my office, never exposed to elements. Jump on www.georgialinaclassifieds.com and post them there too. Where is the file you have for sale? I don\'t see it listed?